Welcome to Episode #90 of The Mix Lab Podcast! We are featuring another but yet classic mixtape in this episode. This mix has been circulating the web for a few years and now we decided to share this dope artwork with you guys. 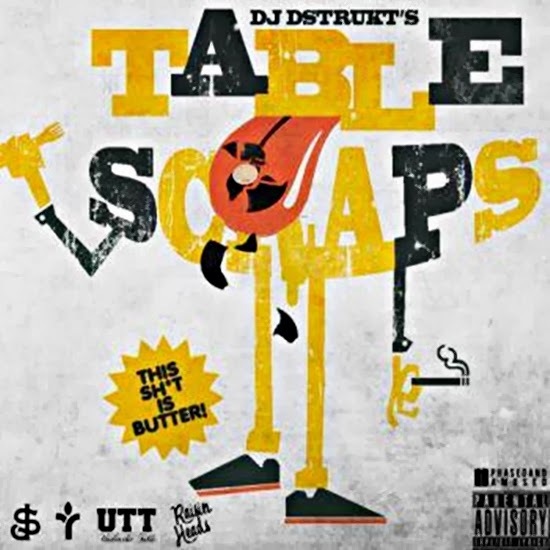 This mixtape, Table Scraps, is a genius mix done by Cali's DJ Dstrukt. The concept of this mix is to showcase a massive collection of classic samples and breaks that you have heard in Hip-Hop and some R'n'B songs. This is nicely done. Enjoy this anytime & anywhere. Respect the art of sampling because thats how Hip-Hop came alive. Peace! ﻿Welcome back to another edition of The Mix Lab Podcast! 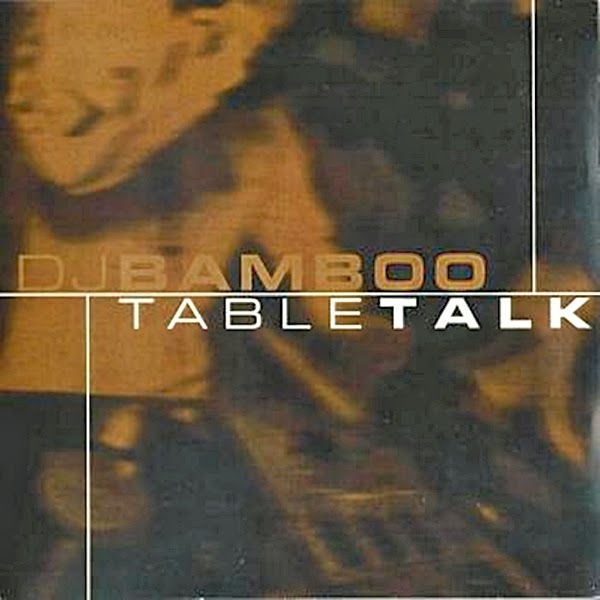 For episode #89 we are featuring a throwback mixtape from several years ago by Seattle's own DJ Bamboo. You're definately gonna enjoy this set...Authentic Hip-Hop from the classics & underground, and nicely done with some fine mixing and dope turntablism. So sit back and enjoy this mix as well as our past & upcoming mixes. God bless!